It’s only October 4th and the temperature outside is 33 degrees with a 20 degree wind chill. The wind gusts across airport at 15-20 knots as I enter the front door – That’s North Dakota for you. To read a full post about my UND Experience, Click Here. 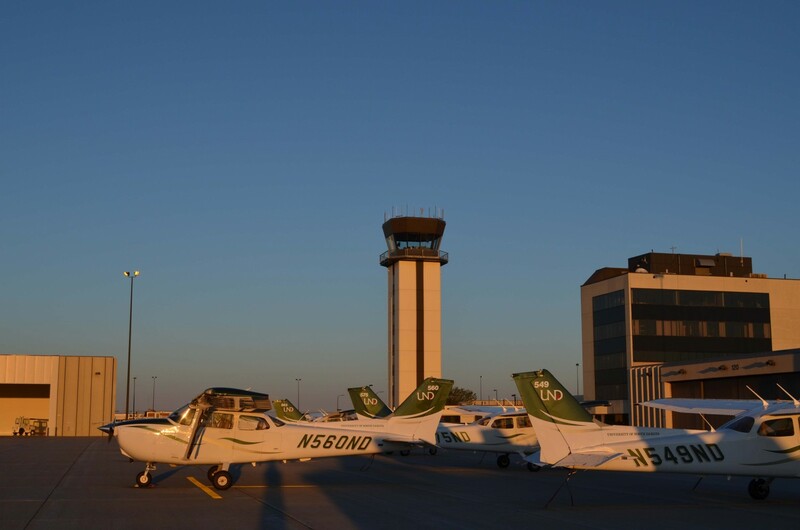 I was offered the awesome opportunity to fly with UND instructor in a school Cessna 172 for about an hour, early on a Saturday morning during my visit to Grand Forks, North Dakota. 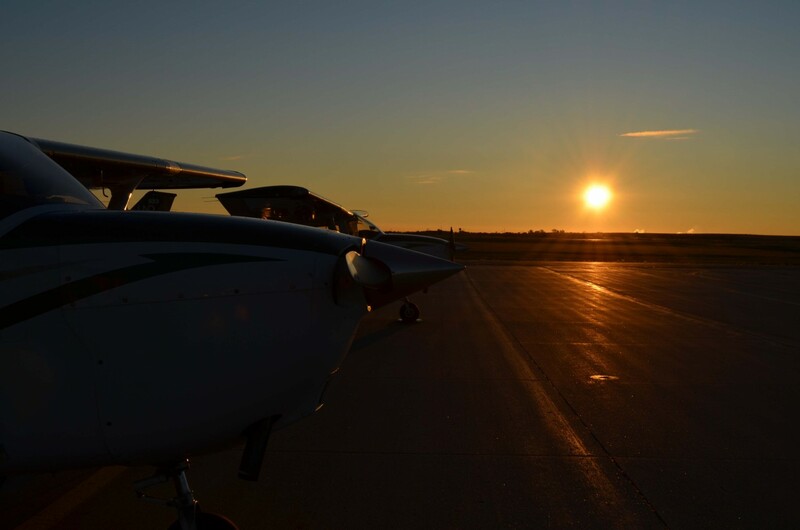 Our day began at 6:30am, with an early wake-up for our 8:00am scheduled flight. In North Dakota, the land is extremely flat with very few trees. You can see the sun rising over the horizon as if you’re looking at an ocean (check out the photo below for this). My instructor for the day was Erik Breault, a current Junior at UND from New York. 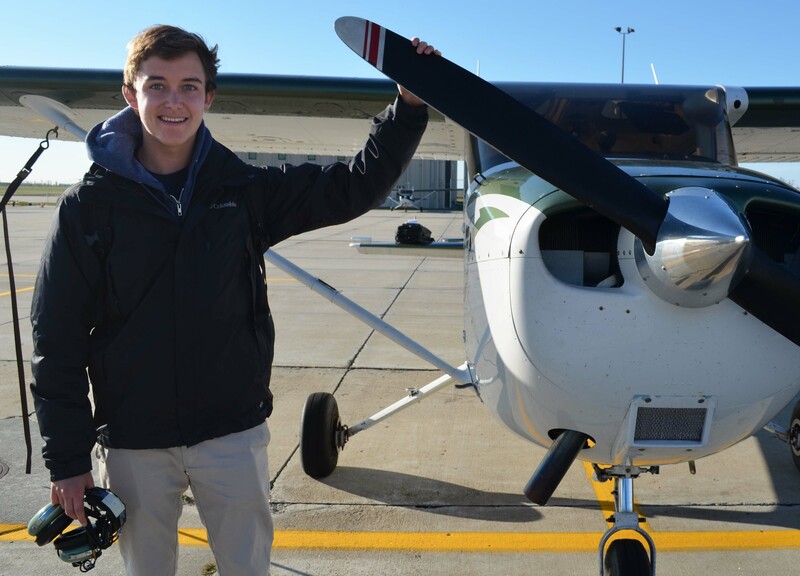 We met in the flight operations lobby to talk a little bit about the flight, my experience, and about the program at UND. Erik and I would be sitting up front, with my mom in the back seat taking photos. The general plan was to take off, fly over the city of Grand Forks, and head Northeast towards one of the training areas. After planning, I was shown the process for dispatching an aircraft and choosing a training sector from available airspace. We headed out to C (Charlie) Ramp, the ramp dedicated to housing numerous UND Cessna 172 Skyhawks. 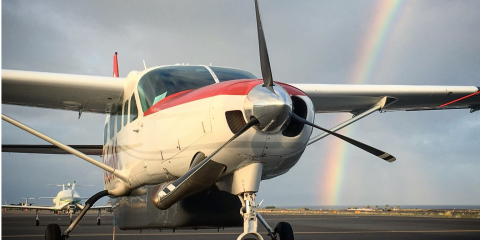 We did a standard walk around and pre-flight check of our C172 for the day, N521ND. It was hands-down the best maintained C172 that I have ever flown. It was clean and felt brand new inside. 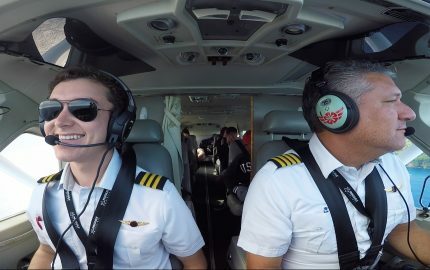 With Garmin G1000 glass-cockpit displays, I was excited to fly something a little more advanced! After starting the plane, we were allowed to taxi at a maximum of 5 knots within the ramp area. 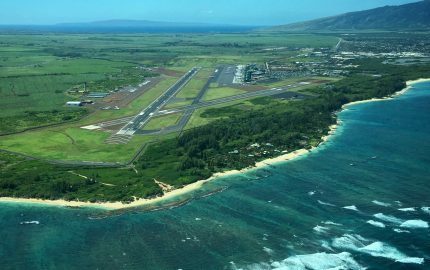 This increased to 15 knots on active taxiways. 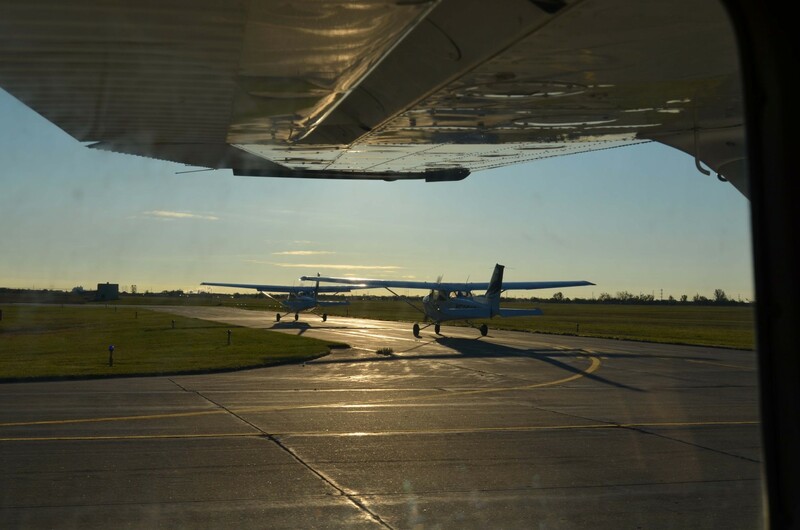 We lined up behind 2 other Cessna 172 Skyhawks before taking off from Runway 35R. Erik told me that our rotation speed would be 48 knots, slower than I’m used to, but a standard university speed to be used. The winds were gusting at about 15 knots, with an 8 or 9 knot crosswind as we departed. After taking off and maintaining runway heading until 2,500 feet, we turned East over the city of Grand Forks. It was pretty cool to see the University from the air. After our campus tour the day before, it was especially nice to see the layout from above! After about 20 minutes, we turned back West towards GFK for some pattern work. Erik handled the radios, since that morning was particularly busy. 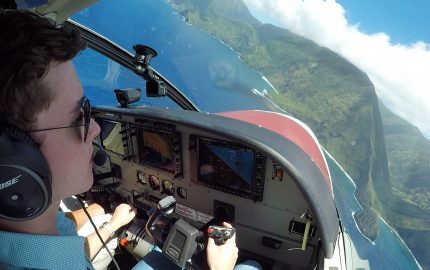 I flew 2 touch-and-go landings, followed by a full stop landing. 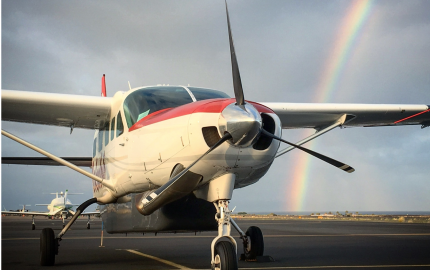 With a stiff, gusting crosswind, I greased my final landing – That felt great! Erik and I shut down the plane, took some post-flight photos, and signed off an entry in my logbook. My first flight with the University of North Dakota was a great one! I love the pictures. 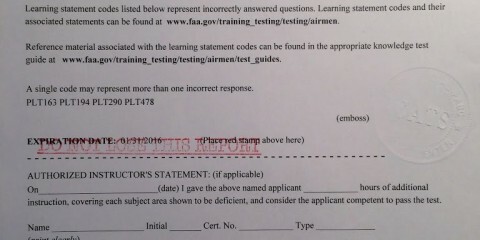 I hope you had great experience with one of the best aviation schools out there. You should definitely come down here in Arizona. 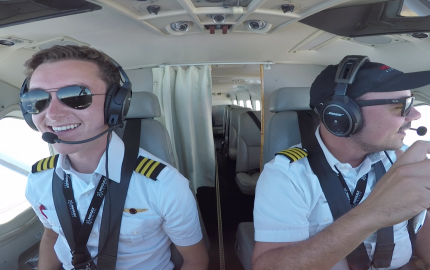 I attend Embry-Riddle Aeronautical University and perhaps you could take on a flight with us (as Aviation Introductory Flight). ..Dare to Dream, Dare to Fly.. Thanks for your comment! It was a great experience. I also applied to ERAU and was accepted – You never know, maybe I’ll see you in a year!